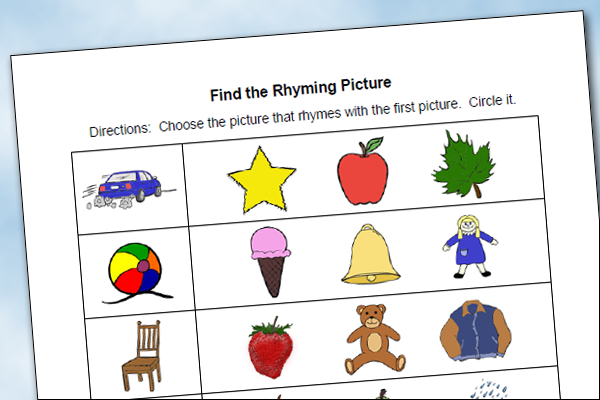 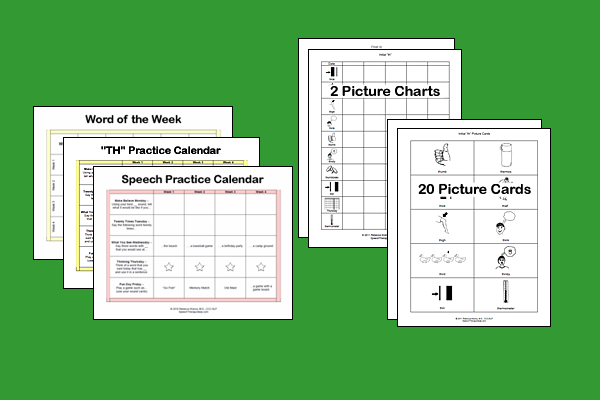 These 10 pages need to find their way into your SLP toolkit! 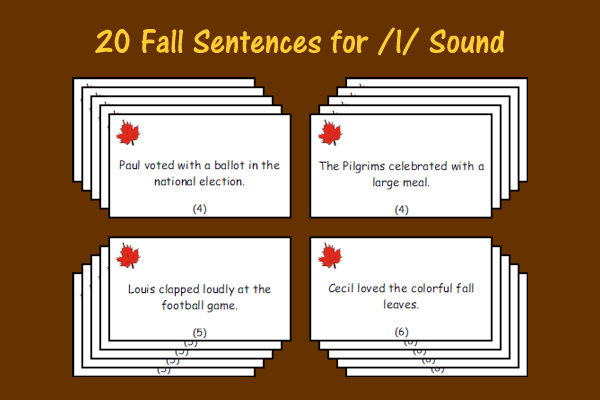 With almost every caseload including a student working on /r/ sounds, you’ll be sure to get a lot of use out of them. 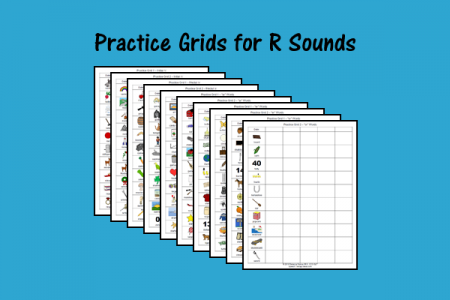 Included are pages for initial and medial /r/, but also individual grids for “ar,” “er,” and “or” for targeted sound practice.